Kiara Ghirao at the Miss India Gauteng Pageant on Saturday. Photo: Provided. 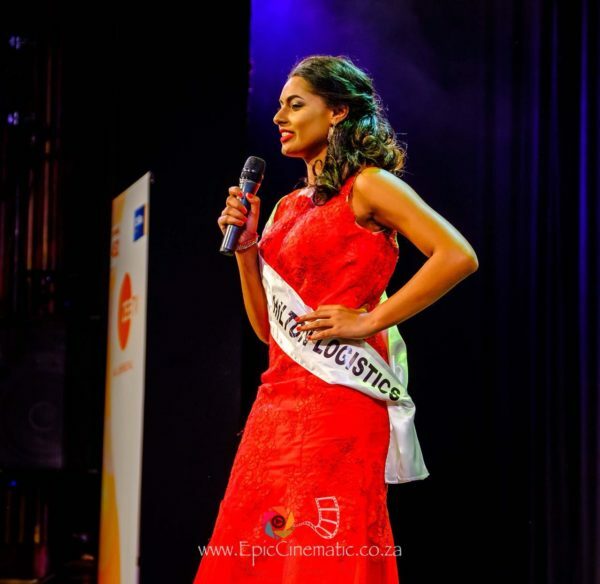 Wits fourth-year student, Kiara Ghirao, has her work cut out for her after she was crowned Miss India Gauteng at a glittering pageant at Gold Reef City in Johannesburg on Saturday, March 17. Ghirao, 21, is a LLB student and a member of the outgoing Wits Law Council. She also counts modelling, dancing, choreographing as part of her many talents. These talents allowed her to master the requirements for the pageant which consisted of an opening dance, a modelling session in both eastern and western wear, a talent piece and a question and answer segment. Wits postgraduate law student, Hoosein Mayet, a friend of Ghirao’s, told the Wits Vuvuzela that he was not surprised by her win. Ghirao will participate in the Miss India South Africa pageant in December this year.